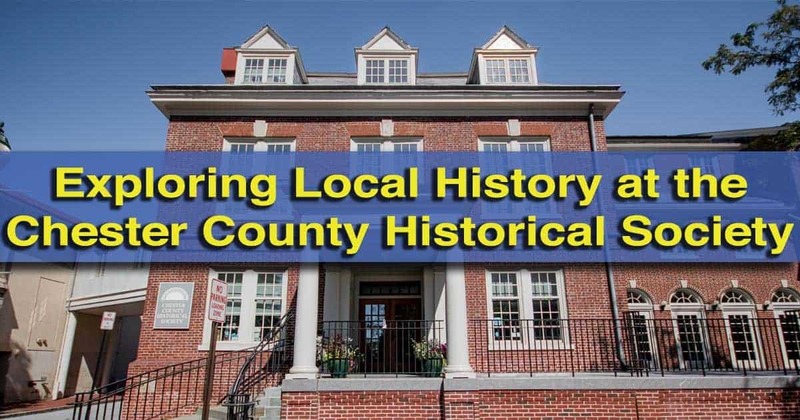 The county seats of most of Pennsylvania’s 67 counties are home to government institutions, historic buildings, and the county’s historical society. 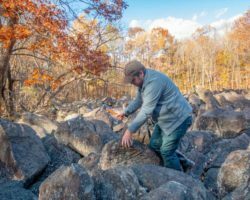 West Chester, the county seat of Chester County in southeastern PA is no different. 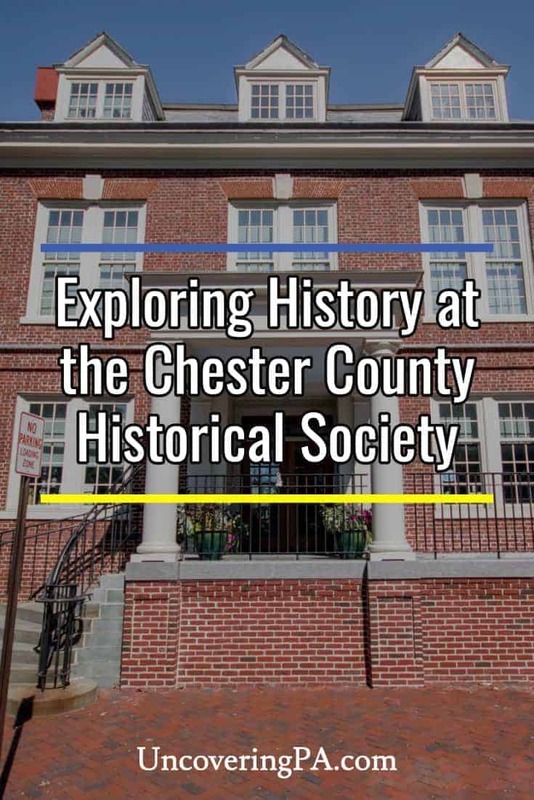 The Chester County Historical Society is located in two historic buildings in downtown West Chester. Much of the museum is located in the old YMCA building, which was renovated in the 1990s. However, portions of the museum are located in the much more historic Horticulture Hall. Built in the 1840s, Horticulture Hall was only the second building in the United States built specifically for horticultural exhibitions. The building was designed by Thomas Ustick Walter, best known for designing the dome of the United States Capitol. Over the years, the building would host many world-famous people including Buffalo Bill, Frederick Douglass, Ralph Waldo Emerson, and Tom Thumb. 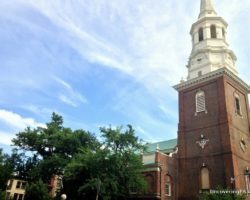 It was also the site of the Pennsylvania Women’s Rights Convention in 1852, the first meeting of this type in PA. Eventually, it would become the home of the Chester County Historical Society in 1939 and was their primary structure until they expanded next door in 1995. Chester County was one of the three original counties created in Pennsylvania by William Penn in 1682. Because of this long history, the Chester County Historical Society Museum features many fascinating displays. A large portion of the museum focuses on the county’s rich history of furniture and clock making. 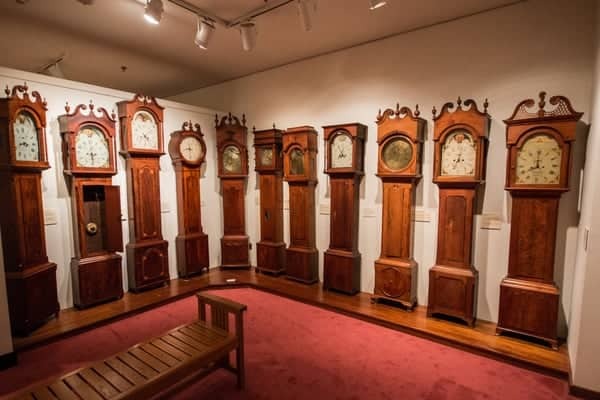 In fact, only the National Watch and Clock Museum in Columbia has a larger collection of grandfather clocks in Pennsylvania than the Chester County Historical Society. These clocks all have local connections, many being made in and around Chester County, while others were simply owned by local residents. A small sample of the grandfather clocks on display at the museum. The museum also has a great collection of locally-made and owned furniture which is placed into realistic room settings. Surrounding the pieces are are fireplaces, stairwells, and other architectural gems saved from destruction from historic local buildings. The Chester County Historical Society Museum also features a wide-variety of local produced Delaware Valley Spice Boxes and Tucker Porcelain, which was one of the first porcelain makers in the US. While both the spice boxes and porcelain were made for practical purposes, they are considered art pieces today, while still offering a great glimpse into the county’s industrial past. The museum does a good job trying to teach local history to children, as well, with a hands-on history lab. 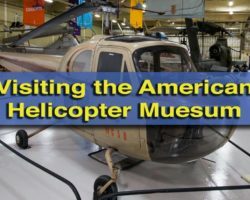 There are more than forty activities that kids of all ages to interact with to learn more about the museum’s collection and the history of the area. One of the displays in the hands-on area of the museum. 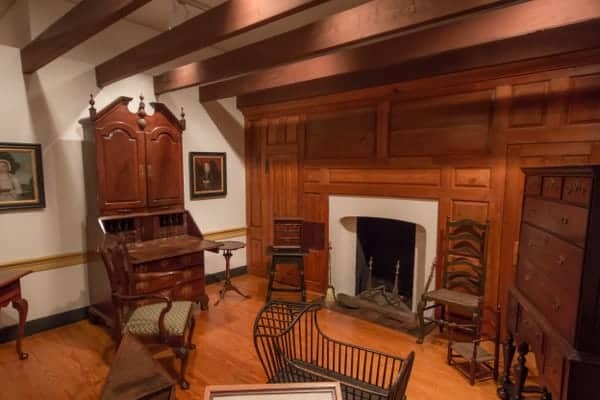 In addition to these unique collections, the museum features many other displays related to the history of Chester County, Pennsylvania. This includes information on the abolition movement in the area, local industries, items related to soldiers from the area, and two temporary display exhibition areas. 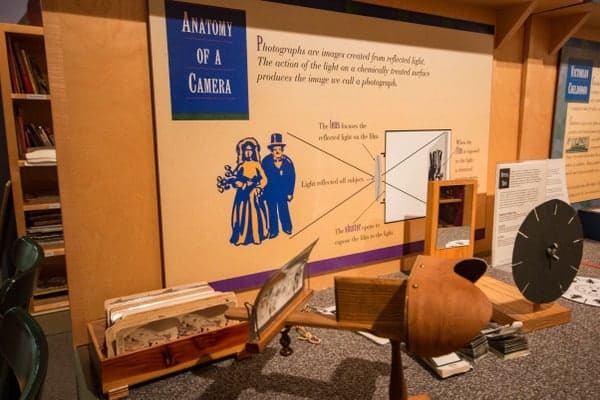 I’ve been to dozens of historical society museums in Pennsylvania, and the Chester County Historical Society Museum certainly offers many great displays in a professional museum environment. 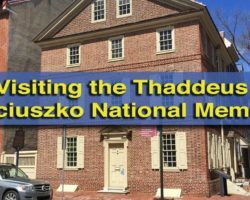 If you find yourself in West Chester and want to learn more about the history of southeastern Pennsylvania, don’t miss this great museum. 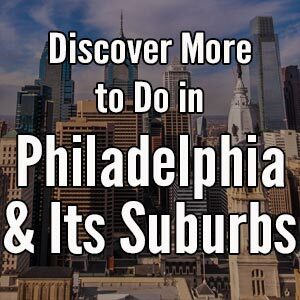 If you want to uncover even more history in southeastern Pennsylvania, check out the nearby Antique Ice Tool Museum, the American Helicopter Museum, and the Caleb Pusey House. Note: My visit to the Chester County Historical Society Museum was hosted by the site. However, the opinions expressed in the article are my own.